If you have just brought home an infant, know that it is possible to sleep soundly well, maybe not the first night home. But, after a few weeks of adjustment time, you can begin to get your baby on a sleep schedule so everyone can begin to sleep soundly. Read on to learn about a few things you can do to ensure you get the best night sleep possible, and your baby does too! Swaddles get mixed reviews. Some believe they are too constricting, some consider them dangerous, while others consider them a miracle. I did sleep much more soundly when I placed my son in one at about two weeks old at bedtime. 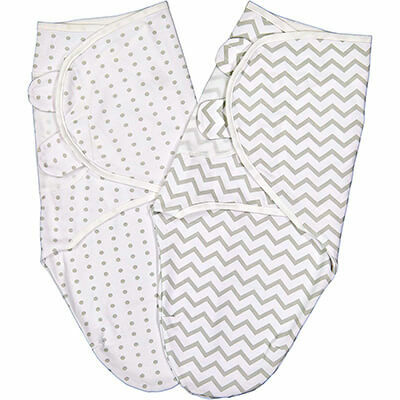 Why swaddle? Babies like to feel nice and tight when you aren’t there to cradle them. Think about it-they were curled up cozily in your womb with little room to spare for nine months. So, when they are placed in a crib or bassinette, not only does this area feel completely new and strange to them, it feels scary and lonely too because they are in a wide open area! Babies are used to hearing all kinds of muffled noises. So, when they are placed to sleep in the world outside of their mother, the noises they used to hear change. Consider running a fan, an air purifier which also helps protect the baby from germs and pet dander, or play a soothing sleep machine. Each of these noises mimics the sounds your baby is used to hearing, which in return may produce a better sleep session. I know it was very difficult for me to get a great night sleep because I was so afraid of SIDS and that I wouldn’t know if my baby stopped breathing or was in distress in his crib. 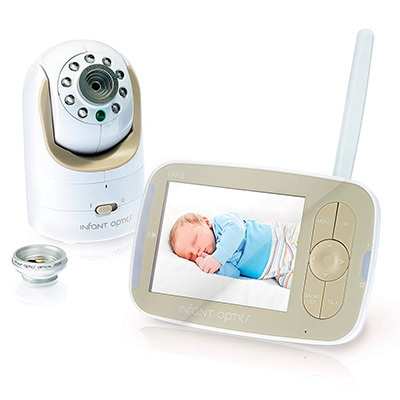 I think when you invest in a high-quality baby monitor; you will begin to sleep more soundly knowing that your little one is being surveyed by the best of the best devices. 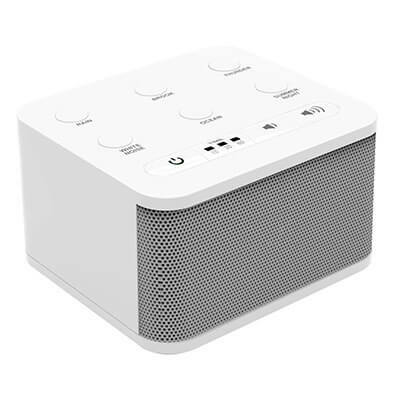 Look for one that lets you know and adjust from your bed the nursery temperature or one that alerts you when your baby has stopped breathing. Your peace of mind is well worth the investment, and so is your rest! Many moms swear by baby massage. It’s a great routine to get into before bed and it has been said that babies sleep better because they are completely relaxed and at ease. After you take your baby out of its warm bath for the evening, apply soothing, scented lotion and gently massage your baby from head to toe. There are a number of websites and videos that teach you how and where to apply the message, so check it out! The special pajamas are for you, not your baby! After you deliver, you can still expect to suffer from night sweats, especially during summer months. If you want a better night’s sleep, consider picking up a few pair of moisture wicking pajamas. They will keep you cool and comfortable not to mention dry, all through the night. Not a necessity, but definitely worth a try; high thread count crib sheets and baby bedding can certainly make the difference between a good night’s sleep and a great night’s sleep for your baby. 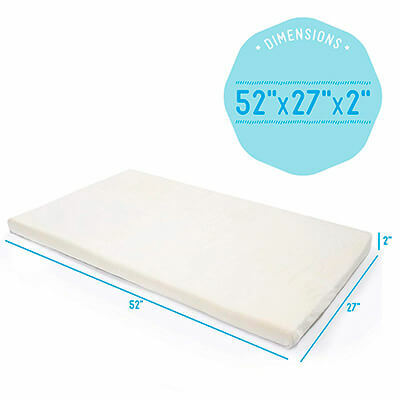 You can also invest in a memory foam mattress topper designed specifically for your little one’s crib to ensure your baby doesn’t toss and turn and remain nice and cool through the evening. Consider these tips to ensure that everyone in your household is sleeping soundly!